Our Marine Division offers a complete line of Full Resin Lightweight Systems, primary deck coverings, and fire rated and sound reducing flooring systems that level and smooth surfaces as well as greatly improving the environment, in compliance with international regulations and standards. We stock a variety of Lightweight and Ultra Lightweight underlayment options, coloured or clear resins, a choice of decorative flake options and topcoats including UVR and slip deterrent/anti-slip versions. Our Ultra Lightweight Underlayment can be up to Four Times Lighter than traditional underlayments and offers a range of key benefits. We can also provide a Lightweight Underlayment which offers great value and still offers a lighter alternative to other products. We also stock a unique IMO Flex Top Coat which provides a range of key benefits including being seamless, flexible and highly decorative. We are the UK/EU stockist for the SynDeck Marine range which are IMO Wheelmark accredited. To view a range of the projects we have undertaken using the products please view our Case Studies. Please find the full range below. More information about SynDeck and the range of products can be found here. We can also supply a range of primary deck coverings, and fire rated and sound reducing flooring systems that level and smooth surfaces as well as fast cure systems. More information about the Sika Marine range can be found here. To receive a quote for the supply of products and/or installation please contact us. We can provide the products and services to meet all your deck covering/ flooring requirements. For enquiries or extra information please feel free to Call us on 01202 813932 or Email us at sales@euro-resins.com. To ensure installation of the highest standard Training may be required. Wet rooms; toilets, showers and all wet areas. Cruise ships; rooms, bars, showers. For Resin Flooring in London and the rest of the UK please visit our Land Based Division. 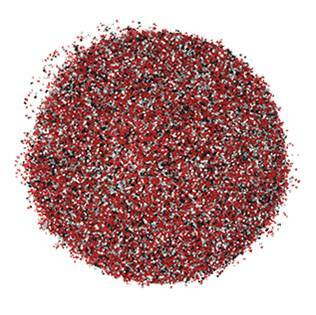 Find our Flake Blend Colour Range here. 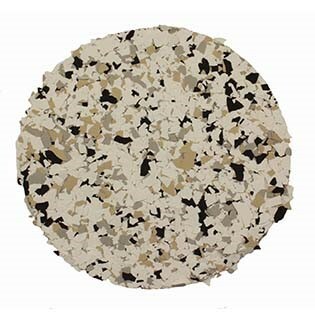 Find our Quartz Colour Range here.